Visit the Rockies, where Denver feels like the center of the country. We found great local hotel deals in Denver. 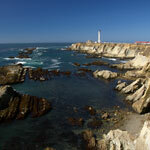 Visiting the West Coast for a California business or pleasure trip? 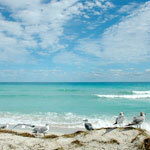 We found sensational CA hotel lodging specials. Vacation at Disneyland, Universal, Busch Gardens, the Everglades, Miami and Jacksonville, beautiful Naples, FL and Marco Island – “America’s Island Paradise“. Catch a glimpse of all six New England states from the top of Mount Washington. 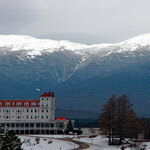 New Hampshire is home of grand hotels and great lodging deals. 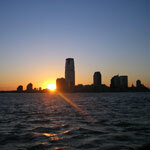 Do your share to assist in Jersey Shore recovery, visit the Garden State. We found some lucky hotel deals in this beautiful Mid-Atlantic state. Portland is a fabulous family vacation destination with top-rated skiing, pristine beaches and some of the best windsurfing in the United States. 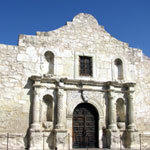 Everything is giant sized in Texas – even the great big savings we found on outstanding Texas hotels. 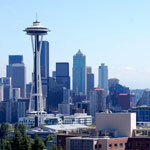 Find more than just great coffee in Seattle. 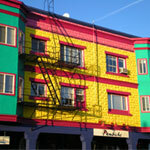 We found some truly wonderful hotels in Ocean Shores and Seattle. You will be back. One of America’s most interesting cities – Madison is a fun place to be any time of year. Travel to New England for sensational Vermont Vacations. Visit Stowe, Manchester, Woodstock, Brattleboro, Burlington, or Killington. Check the Top Vermont Events and plan your getaway at VT Living Magazine. Visit New Hampshire for four season fun. The NH vacationer will enjoy a visit to the White Mountains, the amazing Great North Woods, NH Seacoast, Monadnock Region, Merrimack Valley and the Upper Valley Region known as Dartmouth Sunapee area. 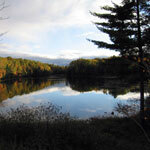 Find a wealth of NH travel information at NH Living - the local source for NH Events and more. The great state of Maine offer much more that a stunning coastline. From DownEast Maine to the Southern Maine Coast - a Maine Vacation is something the entire family will enjoy. View Maine Lighthouses, dine on Maine Lobster, discover art and attractions or just relax and take in the beauty of Maine. Thank you for your visit and please share your Travel reviews and comments.